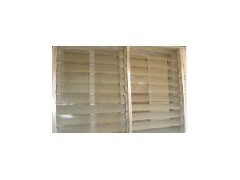 Application: Louver glass can be used in high-rise buildings, apartment buildings, vacation places and ordinary housing. Clear and obscure louver glass is under production in large quantity. Please contact me for more details and the latest price information. Welcome to visit our factory.